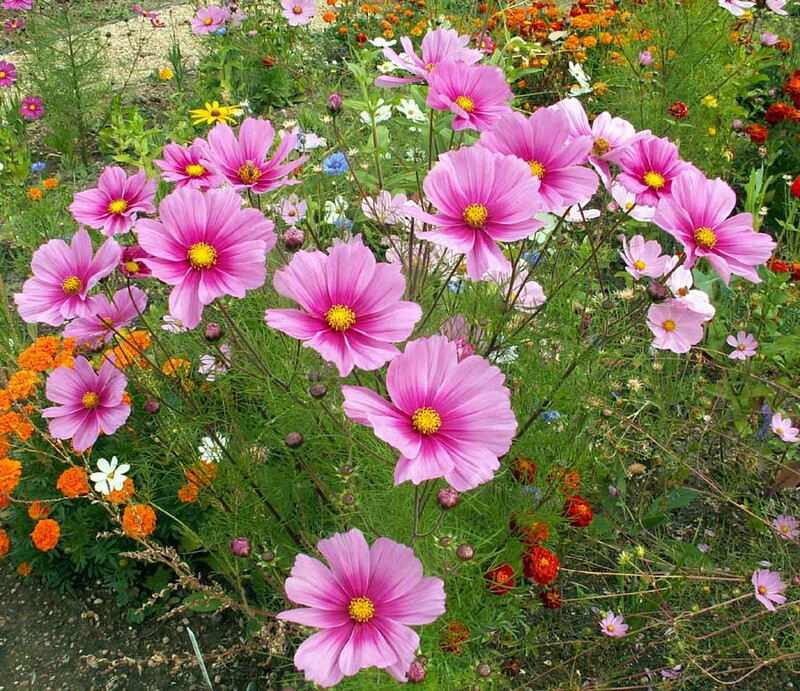 Urban Farmer offers a variety of Cosmo flower seeds for home gardeners and market growers. 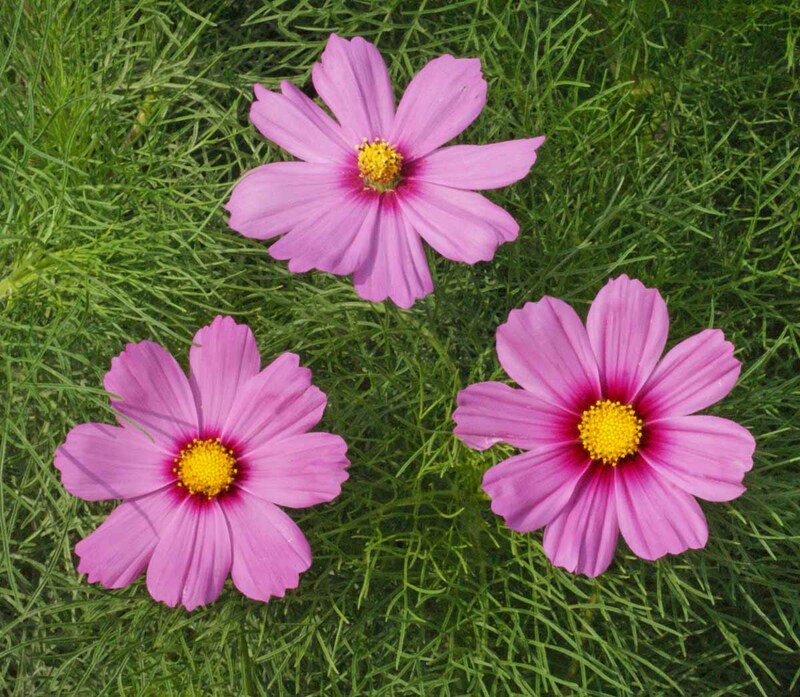 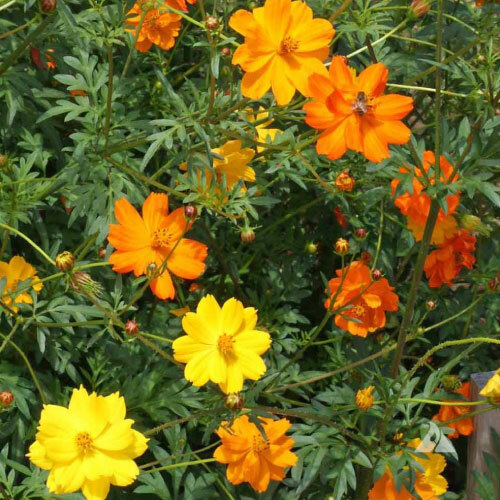 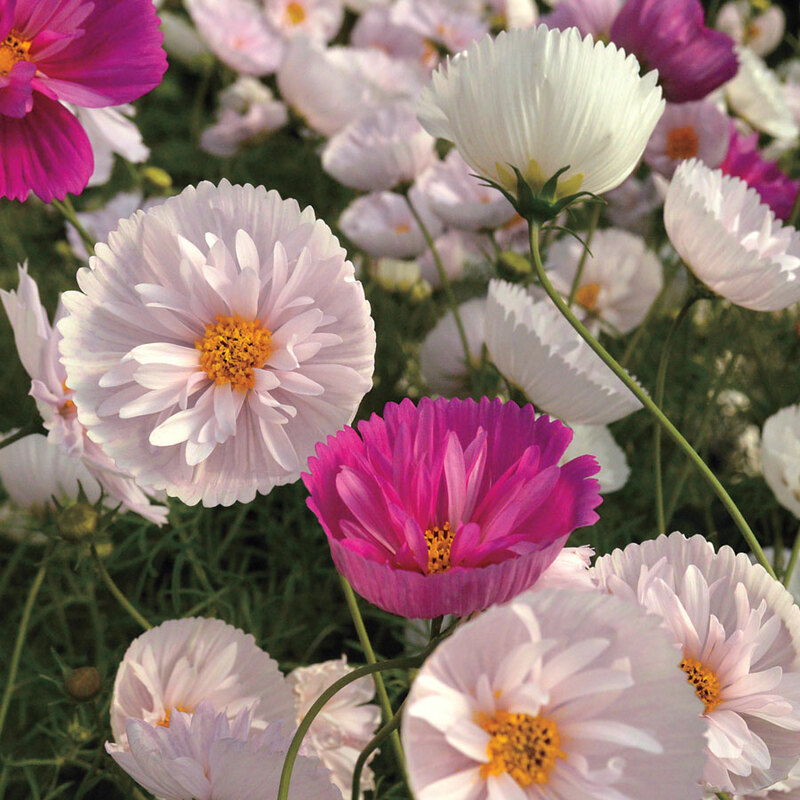 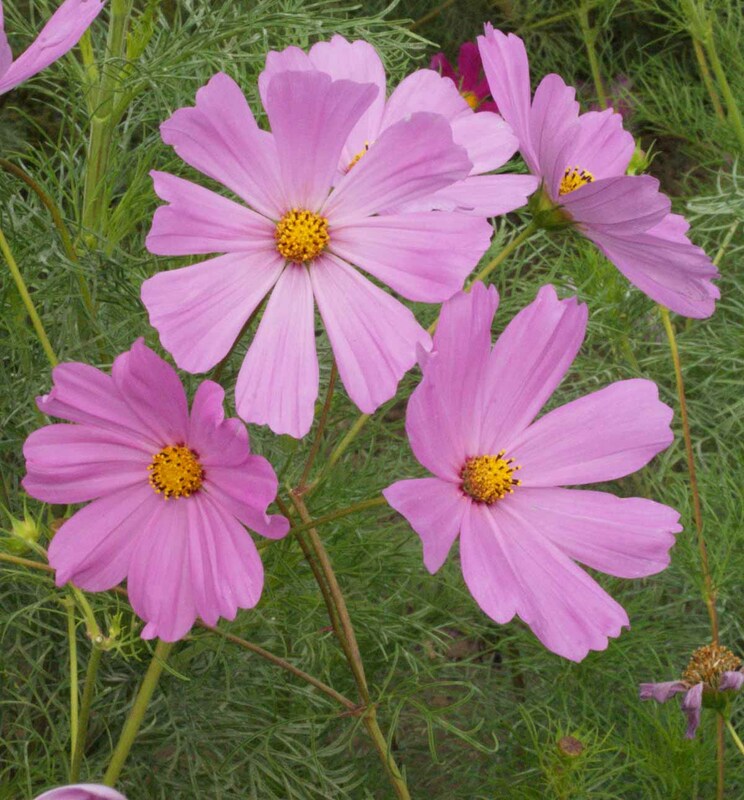 Our cosmos have been hand selected for vibrant color, bloom length and overall vigor. 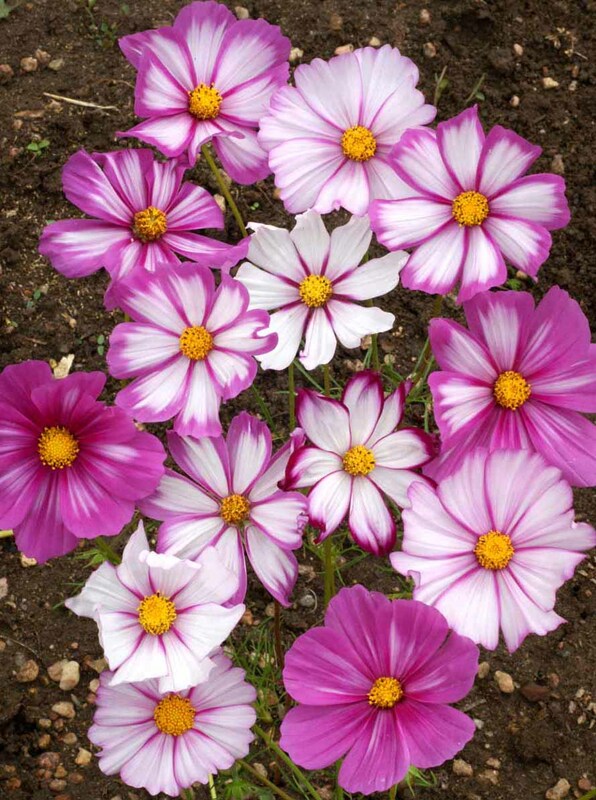 Cosmo’s are great for cutting, beds and borders, and the pollinator gardens. 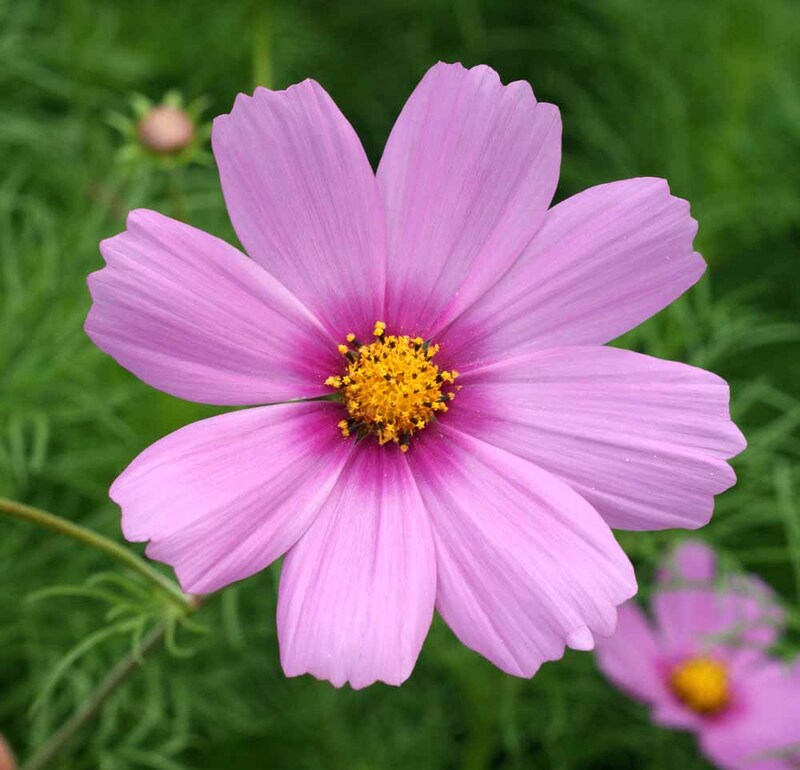 Few flowers grow as rapidly or as gracefully as the colorful and very popular Bright Lights Cosmos as it is known for its performance and adaptability. 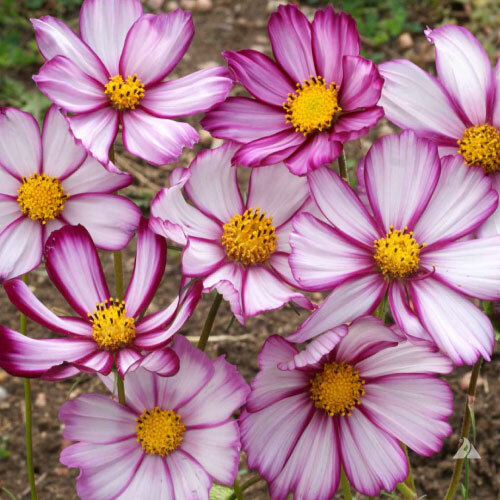 The Candystripe Cosmo is a charming flower variety that produces beautiful white blooms with rose to crimson markings, which looks attractive in a bouquet. 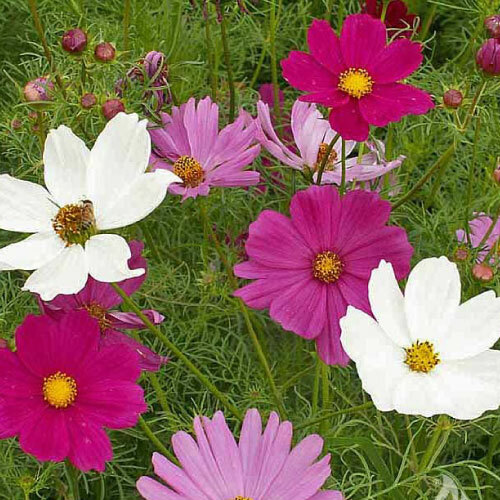 The Daydream Cosmo is a variety that produces stunning white to pale pink colored flowers with a rosy blush hue in the center. 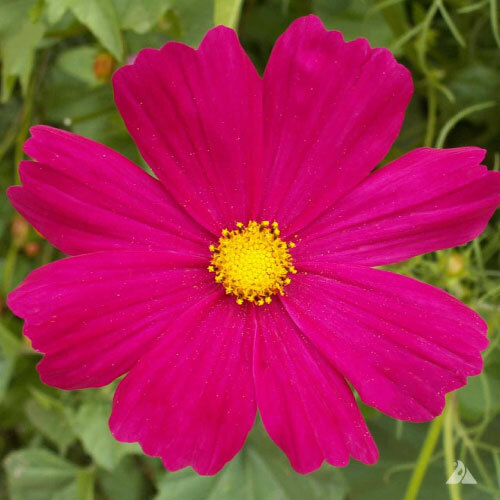 The Dazzler Cosmo is a real garden dazzler as it is a great variety that produces beautiful red blooms that make a bold statement. 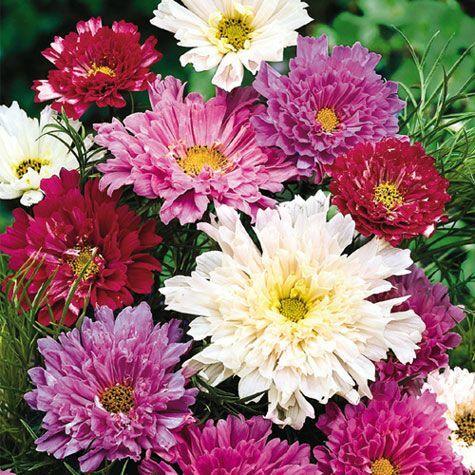 The Double Click Cosmo produces large double blooms that range in shades of carmine, pink and white, making this a beautiful cut flower. 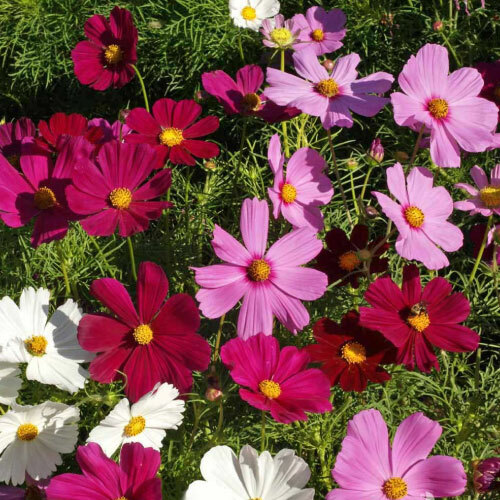 The Dwarf Mix Cosmo is a dwarf flower variety that gives you all of the beautiful pink, red and white colored blooms without all the growth. 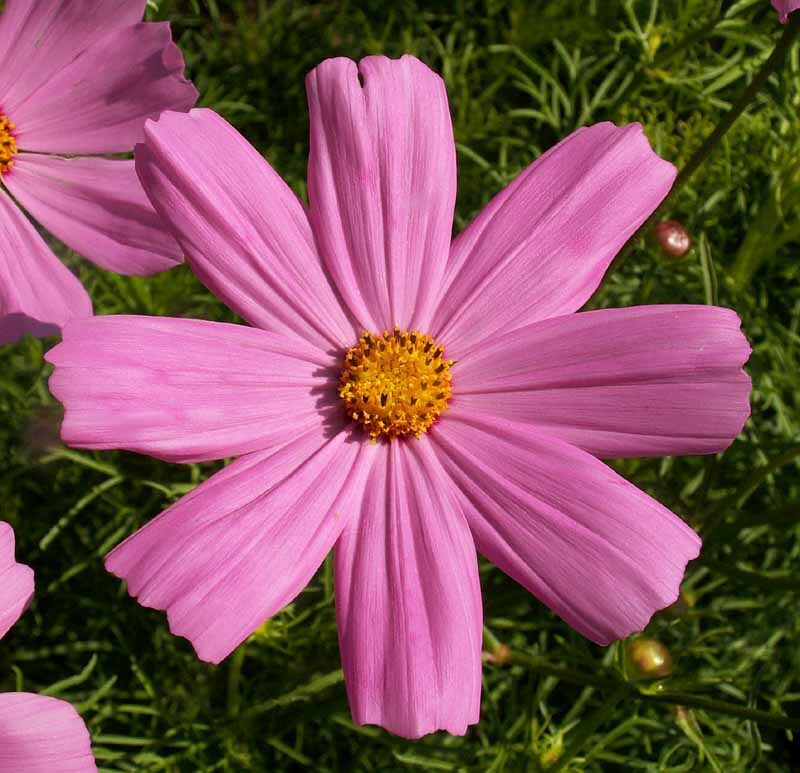 The Gloria Cosmo is a beautiful variety that produces bright pink petals with a rose colored eye, making it the perfect addition to any home garden. 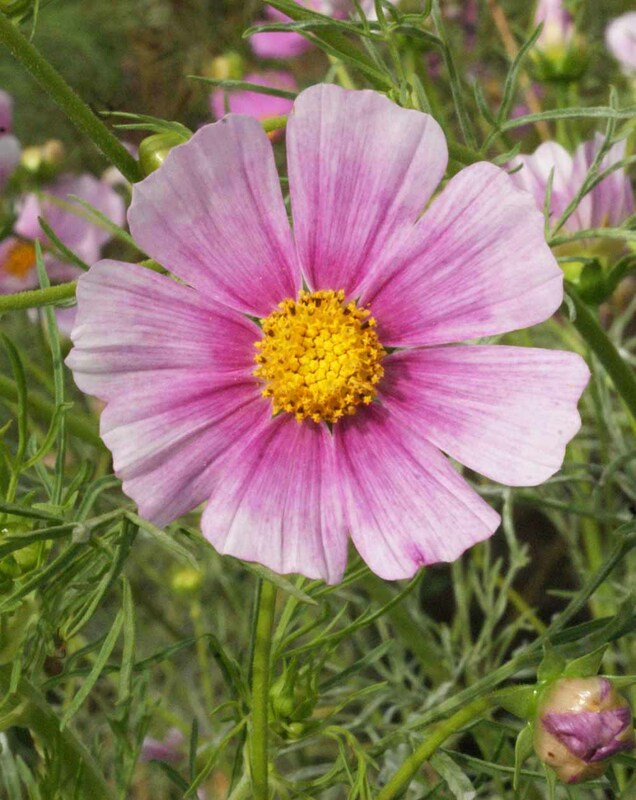 The Pinkie Cosmo is a great variety that produces lovely medium pink flowers that can grow to be five feet tall and will attract bees and butterflies. 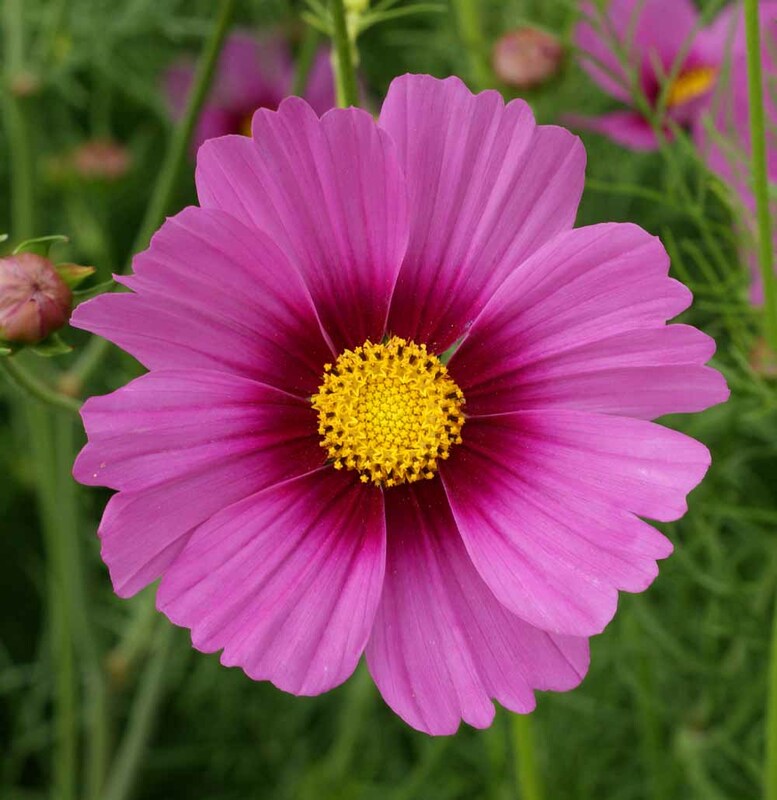 The Radiance Cosmo is a radiant flower variety that produces very stunning rose-colored petals that have a deep crimson eye. 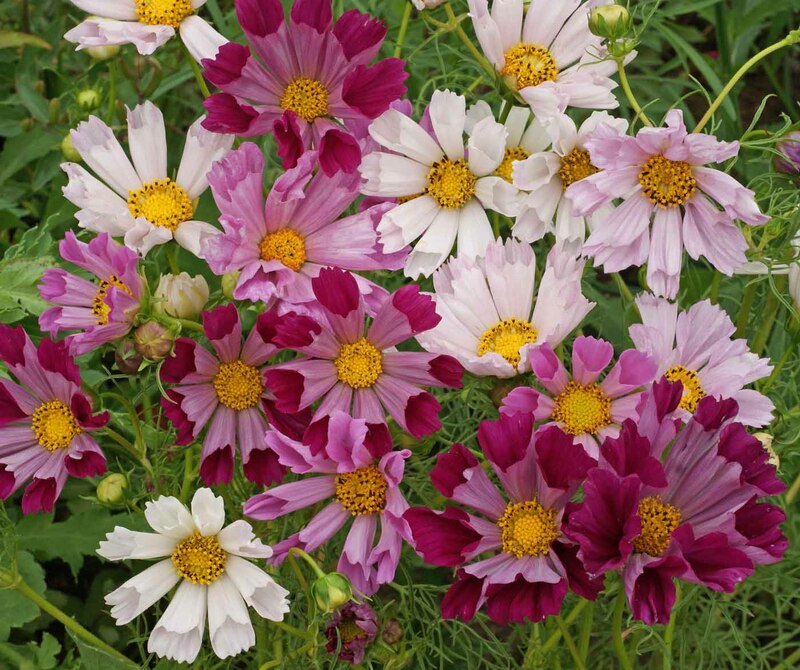 The Sea Shells Mix Cosmo is a beautiful variety that produces unique tubular petals and bloom in a mix of crimson, rose, pink and white shades. 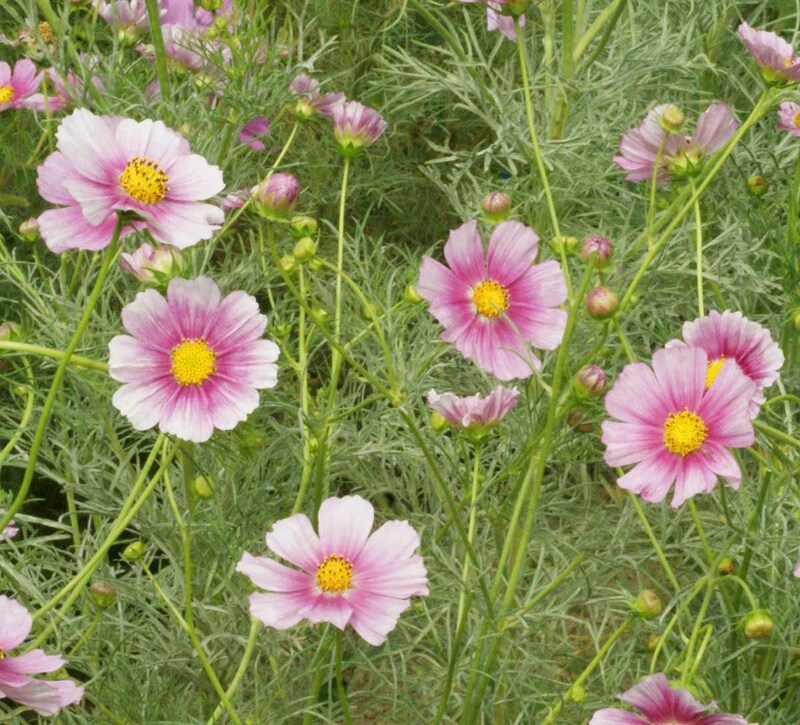 Beautiful cosmos resemble fluted cupcake wrappers. 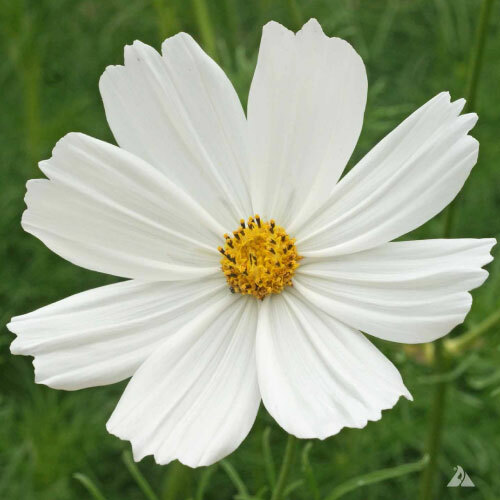 The Purity Cosmo is a beautiful all white cosmo that produces lovely, bright blooms that will be enjoyed all summer long! 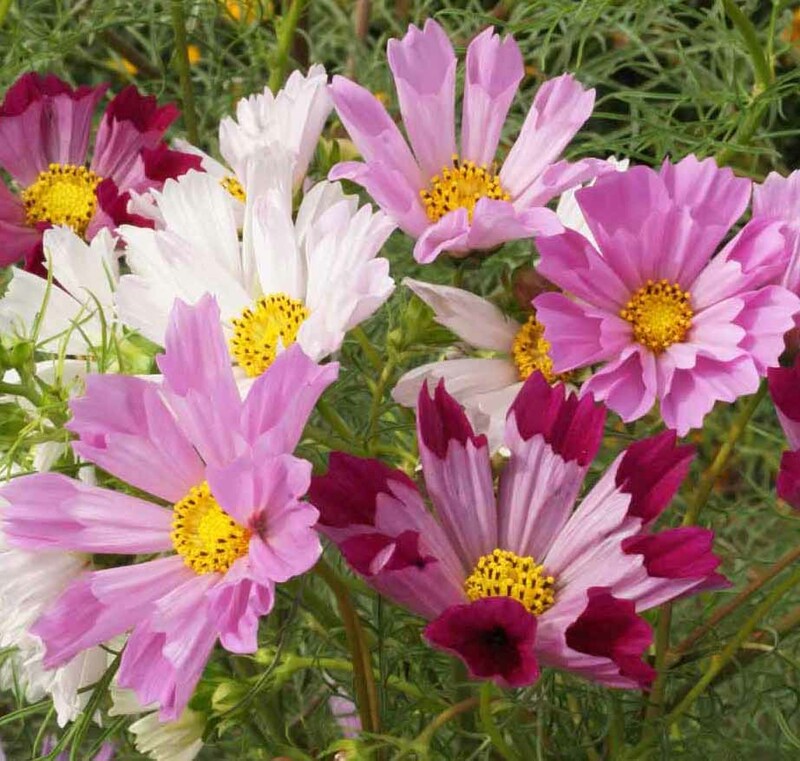 The Tall Mix Cosmo is a large flower that will make a bold and beautiful statement in your garden with its shades of pink, red and white blooms.